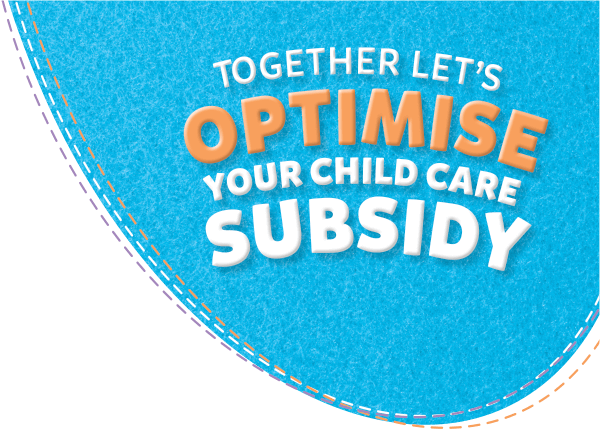 Want help making the most of your child care subsidy? Worried you’re paying too much for child care? Thanks to Goodstart’s new 9 and 10 hour sessions you can minimise your out-of-pocket costs and make the most of the new child care subsidy. and 10 hour sessions, along with our all day sessions. Choose the option that suits your family and the number of eligible hours you may be entitled to. What is a session window? Goodstart is now offering more flexible sessions of child care. Choose between a 9 hour, 10 hour or all day session. Your session window is the set start time and end time for a session at your centre. We understand your schedule can sometimes get complicated by unplanned delays, so we're offering a grace period either side of your daily session times. If you opt for the all-day session, this runs for the duration of your centre's opening hours so no grace period applies. Choose from 9 hour, 10 hour or our all day sessions and only pay for the session you need. *Indicative times only. Session start and end times may vary between centres. 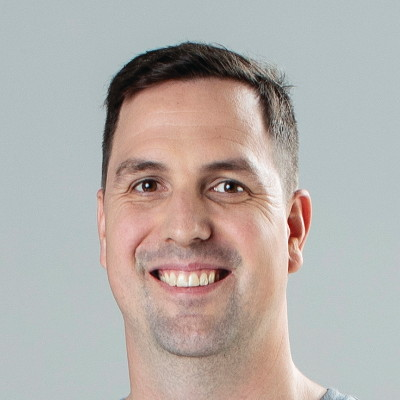 Check with your Centre Director for your centre's session times. Sessions are subject to availability. Session windows may vary for each centre (and are subject to change). We may offer other sessions at a centre subject to our eligibility criteria. An additional admin charge applies if you drop off/collect your child outside the grace period (but within centre operating hours) and after a centre has closed. We recommend speaking with your Centre Director who will be able to provide further details. Additional terms and conditions apply and may be subject to change.